Beautiful vector frame backdrop. This abstract background will spark your imagination. Glowing particles float through a purple background of waves and curves. Use for your personal projects or let it inspire you. 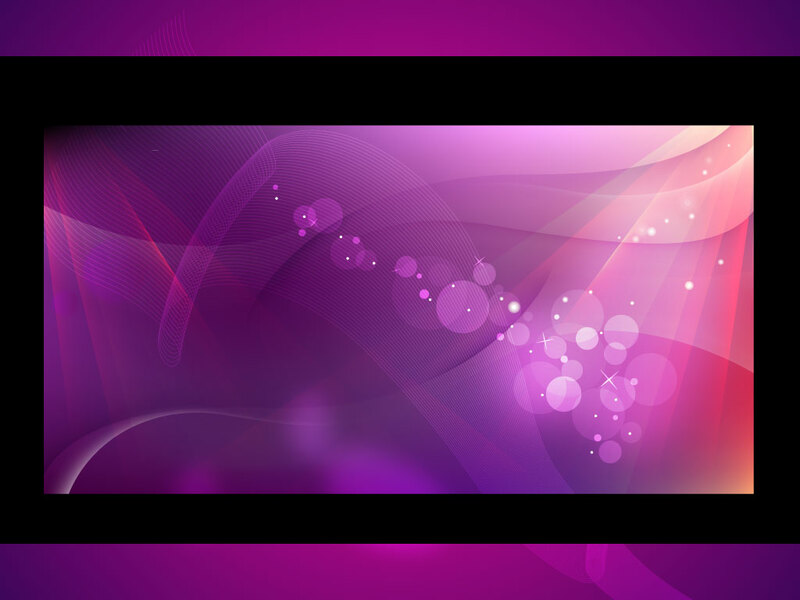 Tags: Abstract, Glimmer, Glow, Particles, Purple, Stars, Waves, Wire Frames.